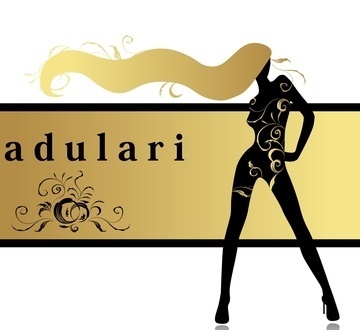 Adulari is Latin and means as much as flattering / cuddly. the young Berlin fashion label stands for exclusive, multi-faceted design and comfort. Inspired by timeless, sustainable fashion trends, designer Luciana always leaves again prevail new influences that run like a thread through the collections. Pieces of the label Adulari bribe shine through her voice and style mix Of individuality and class. quality recycled leather what men and women alike enveloped in translucent Adulari look. the optimal processing and the love of playful details.The collections thus fit perfectly into a chic city slickers, that know to be fashionable and stylish dresses. Spring / Summer - Collection 2012/13 "50s, Icecream & Sunshine" the numerous appeared audience. positioning itself as a cool and stylish design label, in look and style. the Collections include a range of fashionable and high quality jackets, dresses,Trousers, skirts and tops. The collections for men and women follow the latest fashion trends with a unique mix.